NEW! 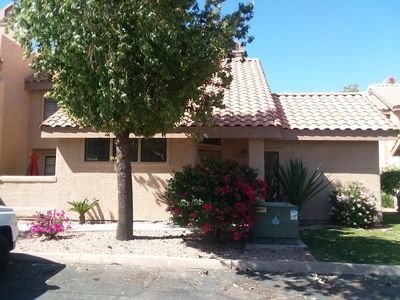 Updated DWTN Scottsdale Condo w/Pool Access! 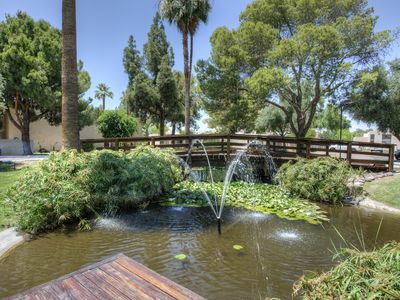 Step into this sophisticated Scottsdale vacation rental condo for a stylish and convenient stay at a complex. 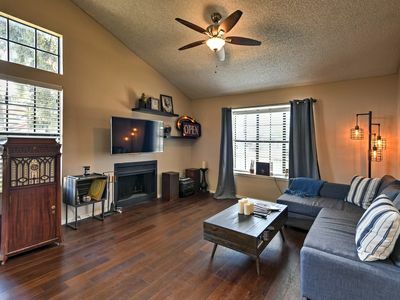 This freshly updated condo has 2 bedrooms, 2 bathrooms, and room for 6 in 1,170-square feet of well-appointed living space. You'll be able to walk to Old Town shops, restaurants, and cafes. 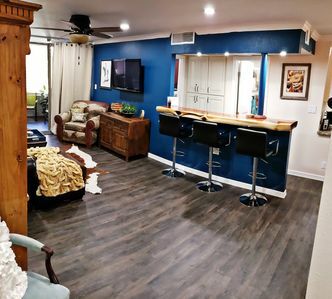 Whether you're in town for Spring Training, golf tournaments, or the Barrett Jackson Car Auction, this is the condo for you! 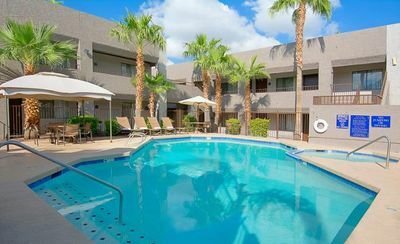 Easily reach your event site or downtown Phoenix within 20 minutes. 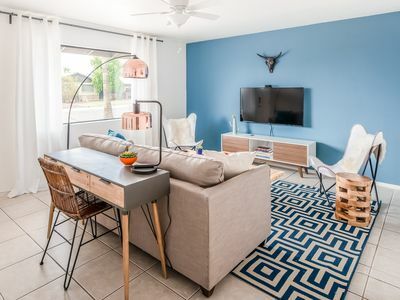 Beautifully remodeled, this resort-style condo boasts an open and inviting floor plan with ample natural light. 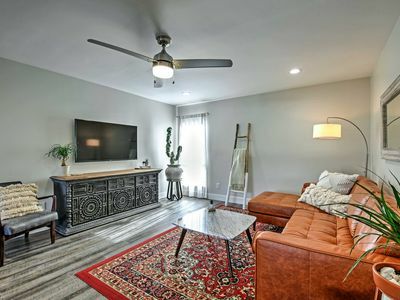 You'll find artwork from local artists throughout this home - just another way this property is unique! 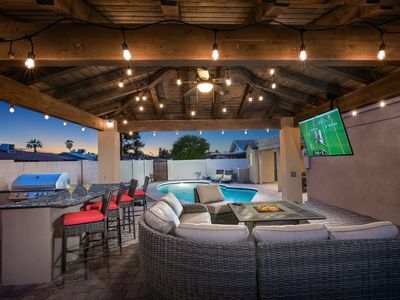 Spend downtime in front of the flat-screen Smart TV searching for a new movie or Netflix original to watch. 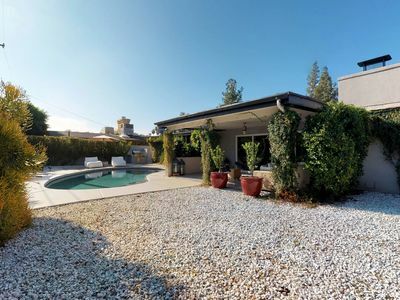 Truly magazine worthy is the fully equipped kitchen with stainless steel appliances and quartz countertops. It includes all the necessary items for cooking in-home meals such as pots, pans, plates, and cutlery. Dine at the sleek breakfast bar or the 4-person wood table. Settle in one of the 2 queen bedrooms, both equipped with a flat-screen Smart TV so you can watch a new show before bed. 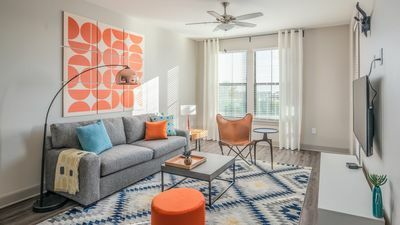 Additionally, you'll fall in love with the decor, including macrame wall hangings and pops of greenery. Wake up to rinse off in the equally resort-style bathrooms with lavish walk-in showers. 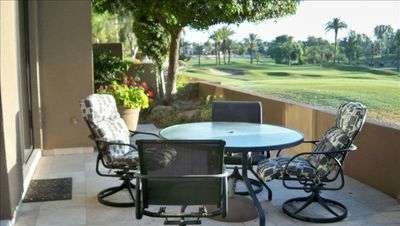 Sip your morning coffee out on the furnished private patio before you take on the day. 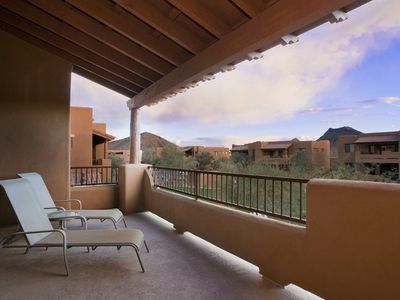 The resort-like complex features southwestern flare with modern amenities such as a heated pool and spa. 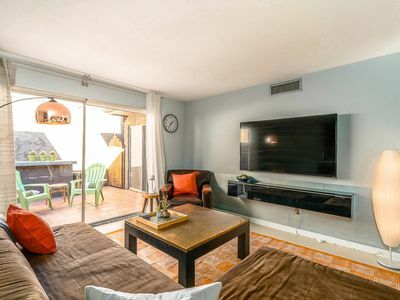 When you’re not sunbathing, walk to restaurants, bars, clubs, art galleries, and shops in and around Old Town! Hiking trails at Camelback Mountain are less than 15 minutes away. 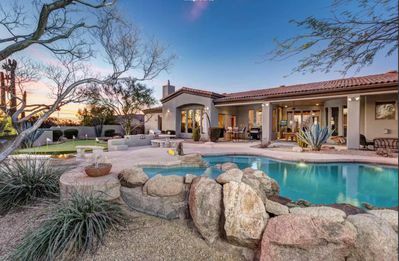 Also within a 15-minute drive are spring training baseball games, shopping centers, world-class golf courses, and running trails. 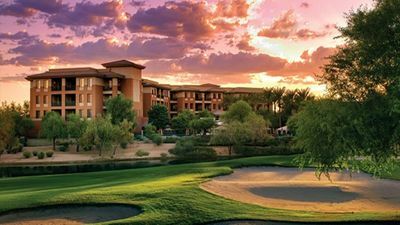 Try your luck at Talking Stick Casino, or immerse yourself in an urban lifestyle in downtown Phoenix 20 minutes away. Bikes are available for rent (Limebike), along with golf carts, both perfect transit options to take you to and from your desired event, bar, or restaurant. 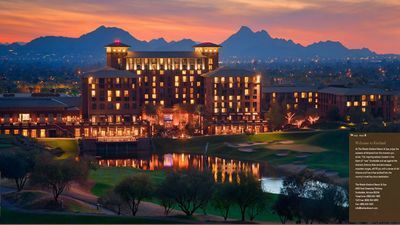 The Westin Kierland Scottsdale - Spring Break 3/24 - 3/31 - Rent from owner! 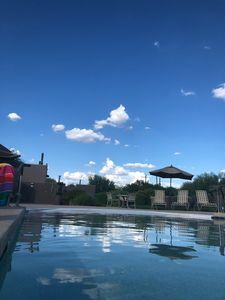 LOVE LIFE at Old Town Stay! 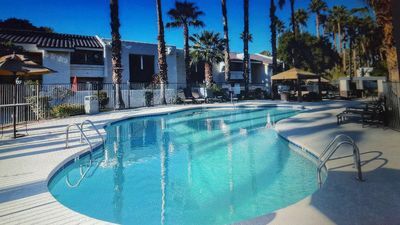 Pool - 5 Star Amenities - Perfect Location! 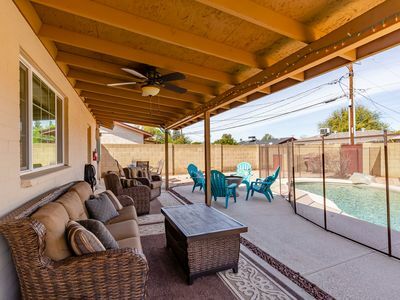 Tempe House w/Pool & Spa-14 Miles to DT Phoenix!